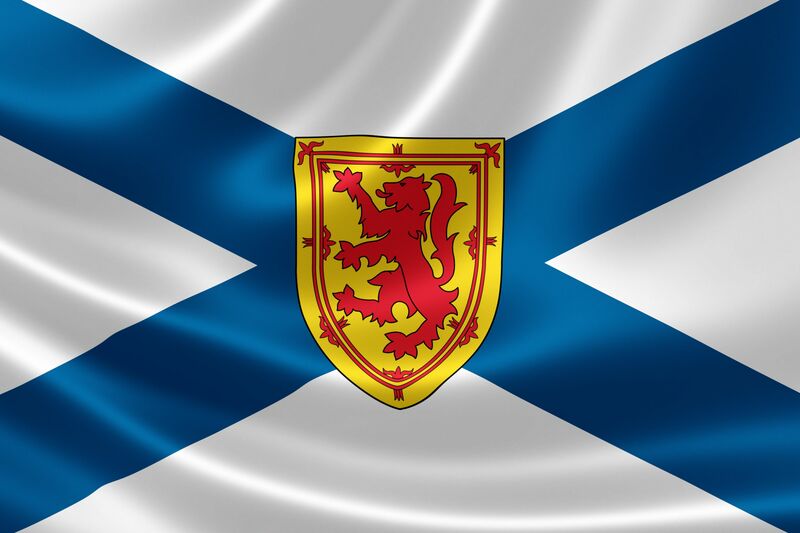 Nova Scotia, the second smallest province in Canada (after Prince Edward Island) in terms of land mass, is situated on the Southeast of the country and borders with New Brunswick on the North. Due to its location, the Peninsula has an incredibly large number of scattered stone shorelines. Also, there are an enormous number of small lakes. This is definitely a paradise for lovers of camping. No wonder many tourists call Nova Scotia the place which you need to visit first if you want to start exploring the East coast of Canada, which is exactly why having a vehicle is necessary. With Car Loans4 11 you can apply for a car loan, and as quickly as 48 hours, get behind the wheel of your new vehicle. Even if you have bad credit, or no credit, our services will help get you approved. If you decide to purchase any vehicle in this province, you should know that every transaction is regulated by the Motor Vehicle Dealers Act. This act allows each consumer to assert their rights in the event of misconduct of the dealers. The Consumer Protection Act is an another option to keep yourself on the safe side, and it’s recommended to know the ground rules that cover most consumer transactions. If you are planning to purchase a car in Nova Scotia, then you definitely need to know that after signing the contract you will no longer be able to return the vehicle. The only way to protect yourself is to negotiate with the dealer for inclusion in the contract, points about the exchange or return of the vehicle. So always haggle with the dealer for the opportunity to insure yourself. All car salespeople (except for individuals who sell their personal car through sites like Kijiji) required to include in advertising a final price on the car. Additional fees as compensation for the dealer and other options should also be included. The exceptions are federal and provincial taxes. For each province they are different. In Nova Scotia, it is 15%. Always ask the seller (dealer or salesperson) for the certificate of registration document. It is a fundamental requirement for the province to prove the transfer of ownership from one person (or company) to another. Also, it helps you to determine how the vehicle was used before and if it has been registered any incidents. We recommend that you discuss with the dealer all these nuances. If you need more information, contact the Registry of Motor Vehicles. If your vehicle is relatively new (typically up to three years), and experienced some manufacturing defects which affects the car's performance, then you can start disputing via Canadian Motor Vehicle Arbitration Plan to fix your vehicle or to change the broken part. This plan also covers cars that were brought from abroad and had an official representative in Canada. Before buying a car always ask for a test drive to test the operability of the vehicle. Pay attention to details about how the motor sounds, the sensitivity of the brake pedals, and other cabin noises. Possibly try to test the car in different conditions. Understand your financial limits and research different models from various dealerships on your specific budget. Always review the information and details within your contract and make sure you have knowledge about any deposits that you are requested to leave. It is important to request that the dealer provides any promises in writing during the negotiation phase. Make sure you are familiar with the details of the purchase agreement before signing. Always take your time to understand and read it thoroughly. Be sure to read through all the fine print so you do not miss any important details. Ask the dealer or salesperson for copies of the signed document and keep them in a secure spot in case you need reference them in the future. Looking to get a car?